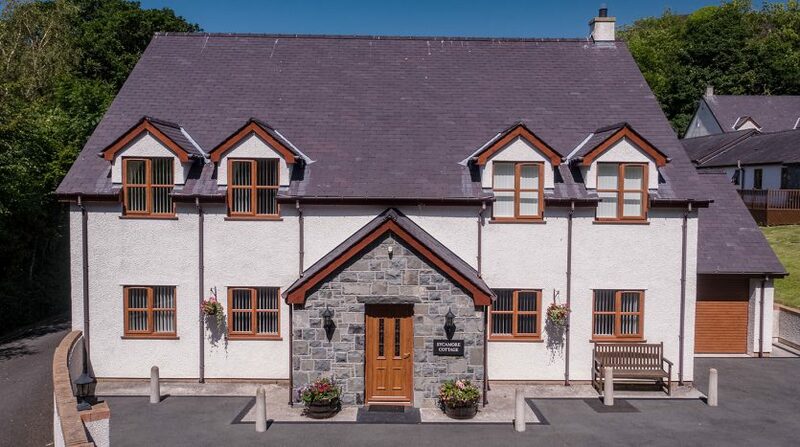 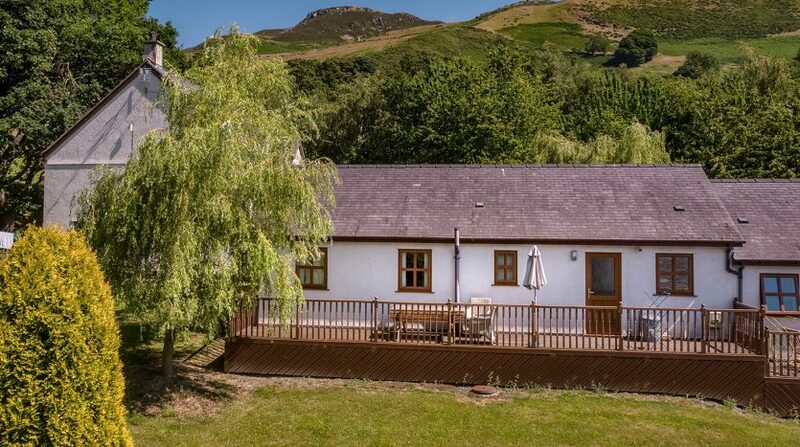 6 modern and spacious holiday cottages for rent in a stunning location that is near to many of North Wales’ excellent mountain biking trails and the coastal path. 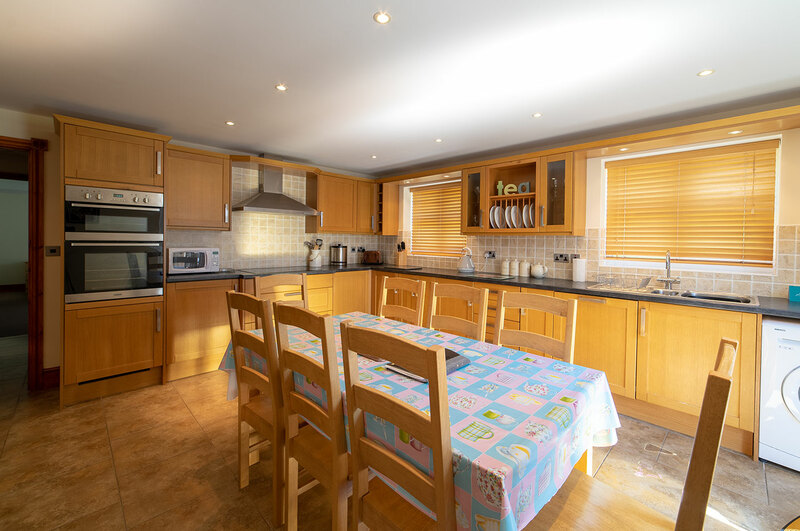 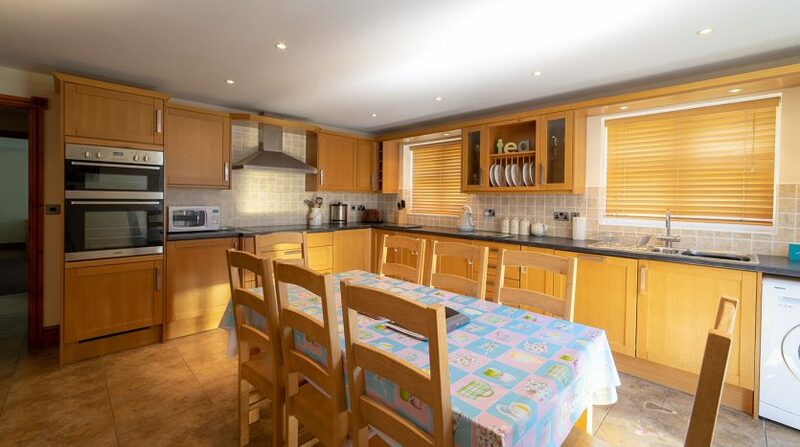 A quiet location with all amenities for the mountain biker, in easy reach of restaurants and cafes, with stunning views and trout fishing lake on site. 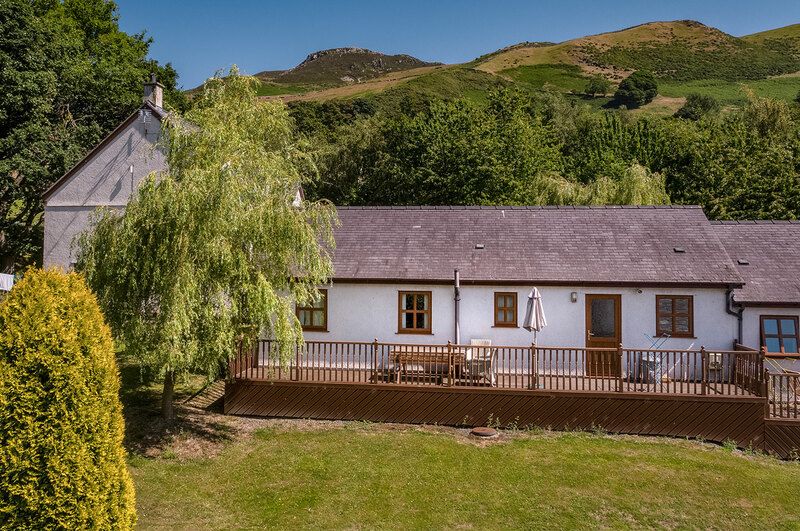 Hot tubs also available with some cottages. 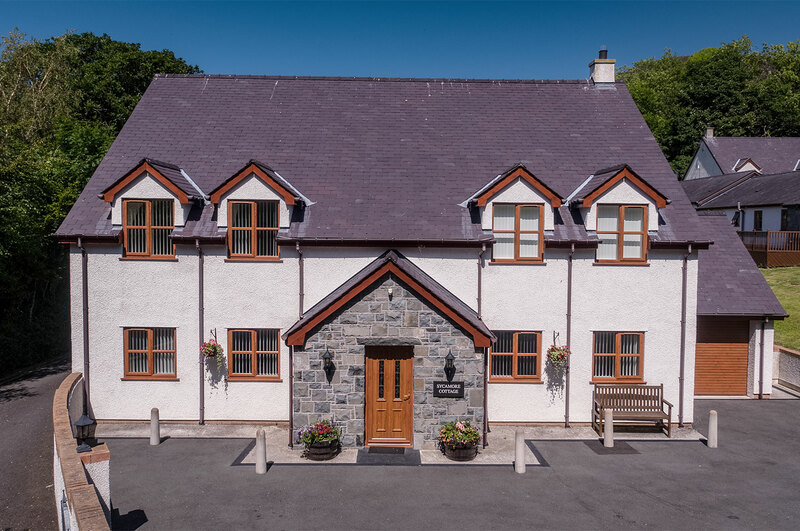 Yn ogystal â bod yn gartref i blanhigion sydd yn ffynnu ar galch megis Llin y Tylwyth Teg a Phig yr Aran Ruddgoch, maent yn denu peillwyr pwysig megis y Fritheg Berlog.